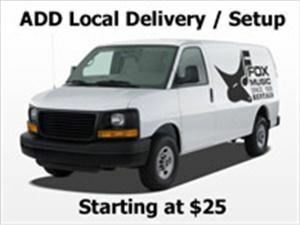 Since 1928 Fox has been serving the SC area. We offer the BEST price in Audio Visual equipment and services. From Projectors, Screens, PA Systems, Plasma Displays to Laptops Lighting and more. Fox can save you $ over high priced in-house vendors. Call today!